An ATA case can be highly customized to meet your exact need in these different categories, whereas a Pelican will come with some features in a standard configuration. 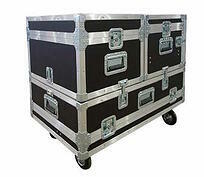 For example, if you want casters (wheels) on your case, Pelican may have an option to have corner casters which are 1" in diameter and made of hard plastic, whereas in an ATA case you can specify any off the shelf caster such as 6" rubber wheels with a foot brake or even custom casters. Read More What is an ATA case and how should you customize it? The primary packaging features that you need are protection, and mobility. 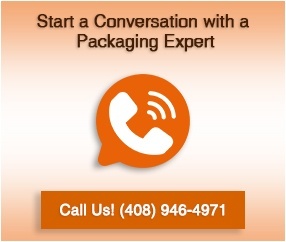 A packaging expert can help you understand and determine which of these categories are important to your unique needs.